Ape City is in a panic. Word has spread of the capture of a talking human (Hal) and his bizarre alien companion (Sinestro). 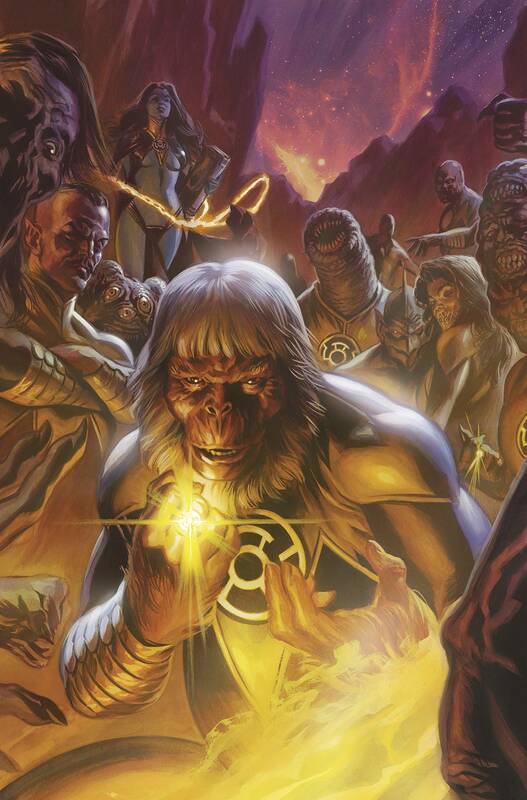 What's worse, a group of strange, scarred humans-Mutants-are spotted in The Forbidden Zone, being led by a strange-acting Cornelius, who's wearing a ring-a ring Sinestro has long been searching for.